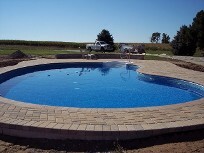 If you are looking to build a pool please call our store at (217)-793-1414 to consult with the owner, Tom Pruett. 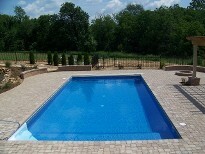 We will assure you will get quality service when inquiring about the size, shape, and pricing of an pool you desire! 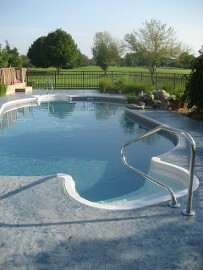 We will also install above ground pools for smaller sized backyards.